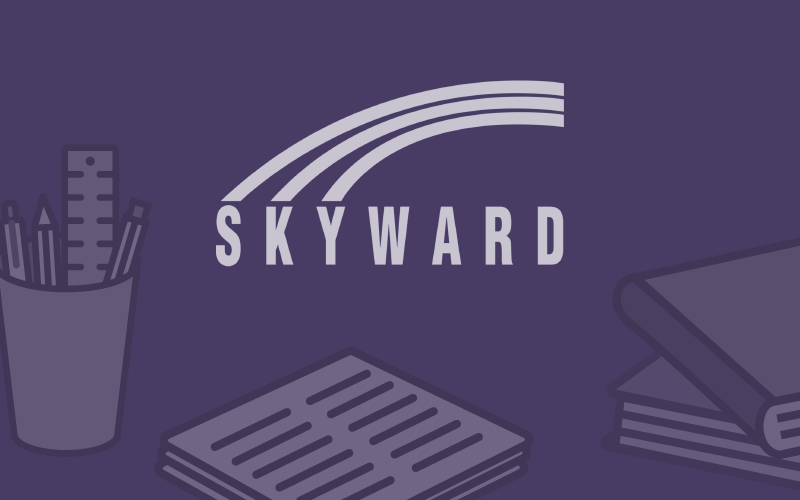 Integrate with Skyward to Save Your School Time! It is important that your staff is efficient and confident in the tools they use. Schools have a responsibility in making sure their staff is fully equipped. By giving your staff the appropriate tools to succeed, you can save your school valuable time. One way that schools can help their staff out is by using a payment processor. By integrating the RevTrak® Web Store with Skyward Family Access, you can streamline the way you process online payments. By using a payment processor, administrators and teachers will be able to focus less on the busywork and more on the enrichment of students. Avoid the hassle of keeping track of payments, overflowing desks, making sure payments go toward the correct accounts and more! Parents can easily view all student fees in one place! They will have the option of required, optional and food account categories to help move the check-out process along. Be on top of late payments. RevTrak catches any missed payments to make sure everything posts correctly to each student’s account. All payments are automatically tracked, giving parents the safety and security of knowing their money went to right place. Our responsive design allows users to access accounts and make payments from any mobile device. Whether the parent is waiting in the pick-up line after school, at the grocery store, their child’s soccer game or sitting at home, the user-friendly design encourages mobile use for on-the-go families. Due to the RevTrak and Skyward integration being seamless, schools and parents will be able to save valuable time. Rather than shuffling through piles of payments or scrambling to make a payment at the school, staff can rest easy knowing that it can all be taken care of online. Parents can relax knowing that the payment process is now as simple as a few clicks. The system’s easy navigation allows for a speedy and seamless process for both staff and parents. Eliminate all the unnecessary busywork and allow your staff to enrich the lives of the students rather than shuffling through payments. Connecting to your Skyward account with a Web Store can save your school, staff, and parents their valuable time. Why waste time when you can have the benefits of RevTrak at your fingers?